Need to Sell Gift Cards in Austin for fast cash? Gift cards have become an easy way to give a gift. It is so easy that you can pick up a gift card for another store while you check out. Even though giving a gift card can be simple nothing beats cold hard cash. There is now an alternative to carrying around that Visa or department store gift card in hopes that you might use it someday. 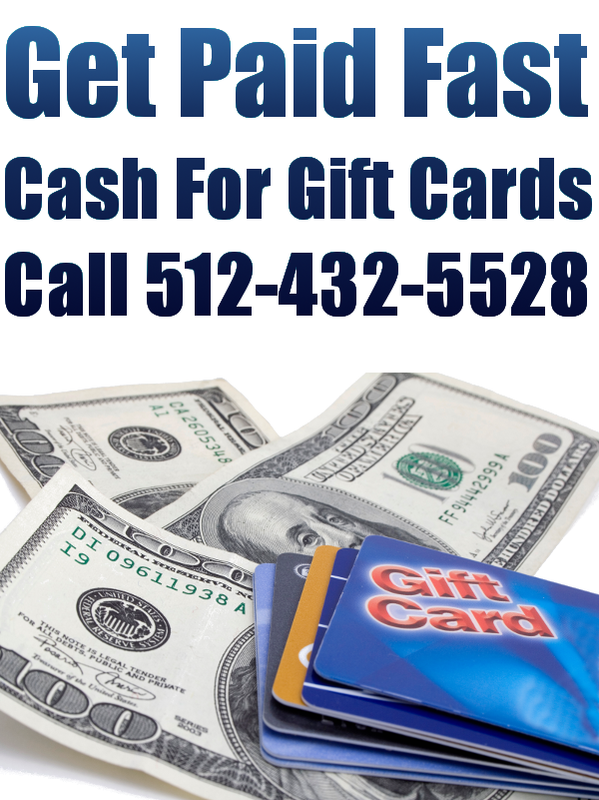 Get Cash For Gift Cards in Austin fast and at a fair price. Didn’t Know You Could Sell Gift Cards Austin For Cash? Most people think that you are stuck with a gift card once you get it. I always though that it would be nice to get cash for gift cards from the store it was from. If I wasn’t on planning to use it perhaps I can sell gift cards back to the store for cash. Unfortunately the stores want you to buy something with the gift card. In fact they hope that you will not buy anything and let the card expire. Even if you used some of the gift card balance you can still sell gift cards for cash of the remaining balance. Gift Cards For Cash or cell phones when you Sell Gift Cards. If you have extra gift cards laying around you can use them to buy Used Cell Phones Austin. We take most gift cards but there are some exceptions. We will give Cash For Gift Cards and will will give you a 15% bonus if you use that to buy a phone. Save big when you Sell Gift Cards to buy a replacement phone. When you are short on cash use your old, unwanted gift cards to pay for your phone repair. Sell Gift Cards for fast cash and get a bonus when you do an iPhone Repair Austin. 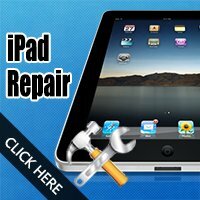 You can easily Sell Gift Cards Austin and get a 15% bonus when you apply that to your iPhone repair. Call us @ 512-432-5528 for more details. Can I Sell My Phone & Sell Gift Cards At The Same Time ? Of course you can. Our mission to make it as easy as possible for you to get the most for your cell phone & gift cards. 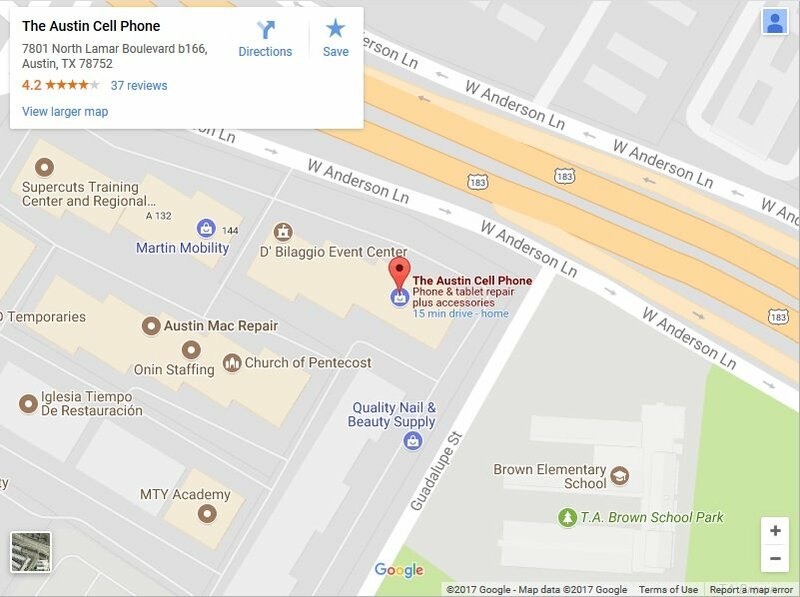 We have become the go to place to Sell iPhone Austin. We pay more than other places in Austin and the online sites. New, Used or Broken we always offer a fair price without any kind of low ball tactics. Now we have gone and made it even better. Get a 10% increase on our offer price for your cell phone & gift cards. You can now Sell Gift Cards Austin fast and for more when you bundle it with selling a phone. There is literally money ready for you in your old, unused cell phones and in your unwanted gift cards. Call or email us today for more details and for a no obligation quote on your phone and gift cards.